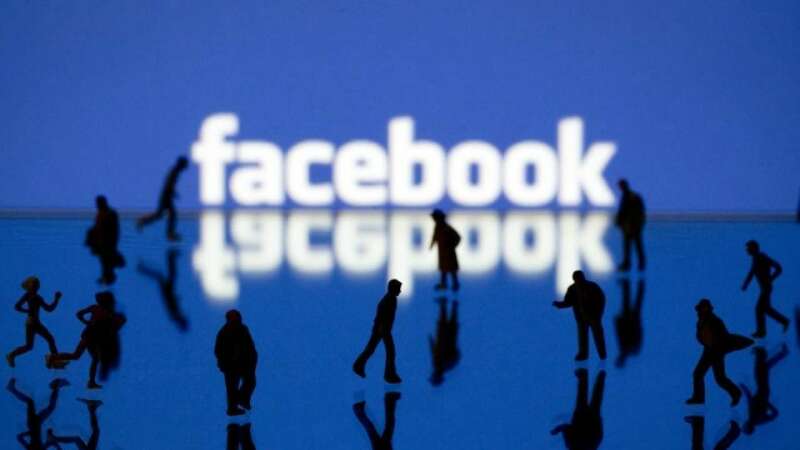 The German court has termed the Facebook’s default privacy settings and use of personal data as “illegal”. This judgement was handed down by a Berlin Regional Court which said that Facebook’s default privacy settings violate the German’s consumer law. The court further added, it is illegal because the U.S. social media platform did not secure the informed consent of its users. The Federation of German Consumers Organisation (VZBV) is based on the country’s Federal Data Protection Act. According to the Federal Data Protection Act, the user’s consent is a must in order to collect and use the personal data. The providers must provide an understandable information about nature and purpose of the use of data enabling the users to make informed choices. However, the Tech Giant failed to meet these requirements by making the users to automatically opt into features which it should not have. The court also ruled several Facebook’s terms of service including its “authentic name” policy and data transmission policies as unlawful. The court added that in total, eight of Facebook’s clauses were found to be illegal. This judgement was issued by the Berlin Regional Court on January 16 but it was publicly posted a copy of the ruling on its website on this Monday. In response to the ruling, Facebook said that it would appeal the ruling. In a statement, Facebook said that it is making significant changes to its terms of service and data protection guidelines.